Davon haben 3 User die Destillerie richtig getippt und 19 User mit dem Alter sowie 2 User mit dem Alkhologehalt gepunktet. 52 User geben dem Dram des Tages durchschnittlich 6.25 Punkte. 3 users guessed the distillery correctly, 19 users scored with the age and 2 users scored with the ABV. 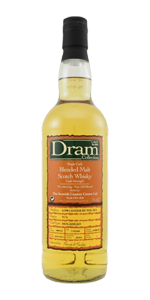 52 users give this dram an average score of 6.25 points. Puristen würden diesen Malt als Blend bezeichnen. I hosted a whisky tasting where I demonstrated and argued that almost every run of the mill malt is a blend - unless it's single cask. People get too caught up on "It's a blend therefore it's not nice". I have some delicious blends. A Blend by definition is malt blended with whiskies from more than one distillery. But a "normal" malt (not that you provide many normal malts) is a "blend" of different casks with the Whisky-Gods using their judgement to provide a Distillery malt. 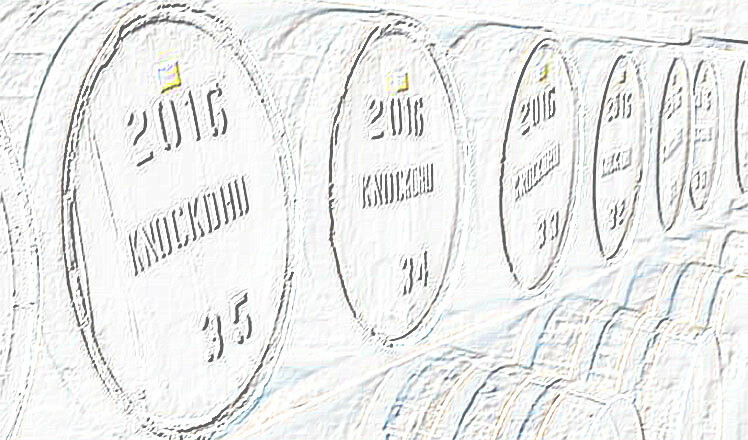 The variety from cask to cask can be large. Wasser,der braucht Wasser! Raten bei vollkommener Ahnungslosigkei t,also alles beim alten! Da ist doch schon Wasser drin. Und warum würden Puristen diesen Malt als Blend bezeichnen?